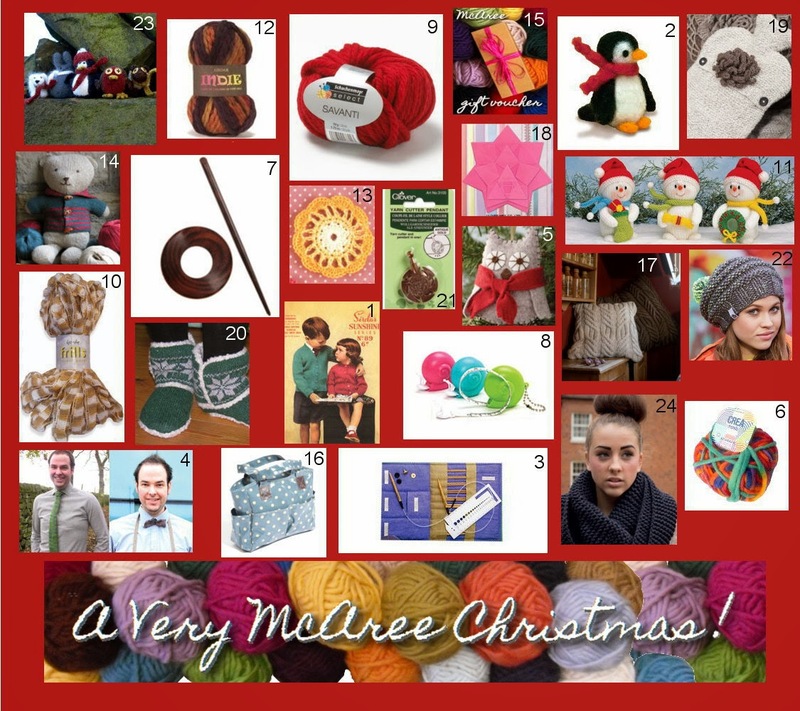 McAree Blog: Wishing you all . . .
Wishing you all . . .